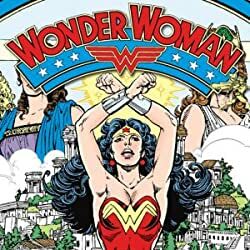 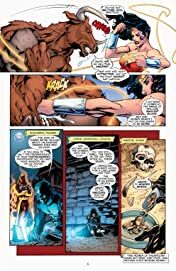 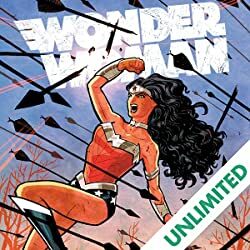 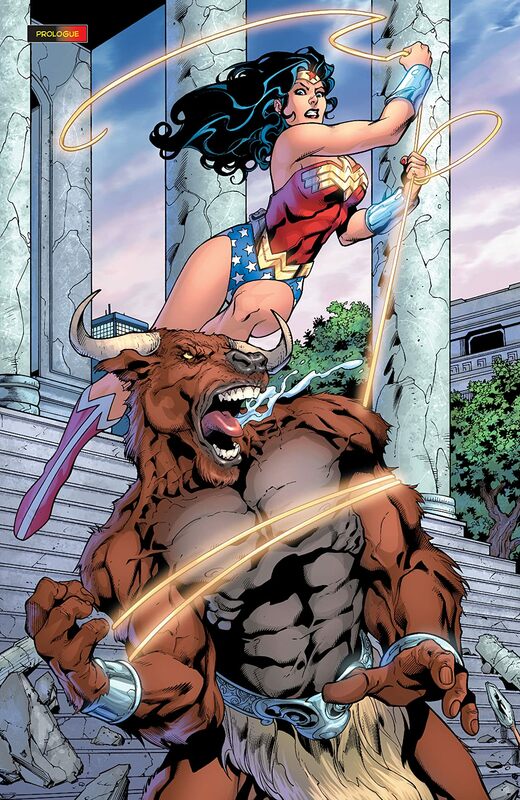 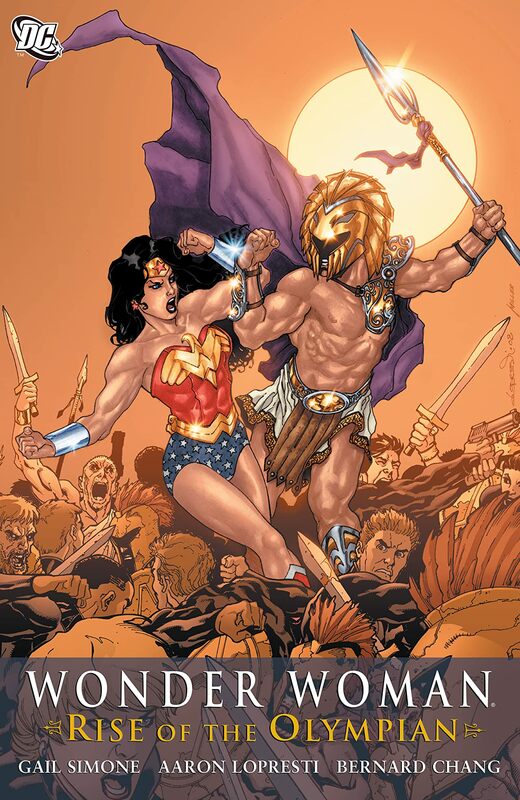 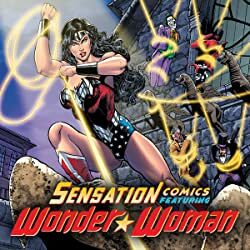 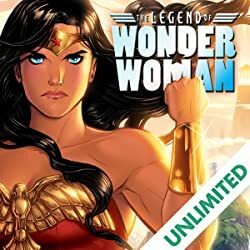 Gail Simone, acclaimed writer of BIRD OF PREY, SECRET SIX and more, unveils her own unique vision for Wonder Woman in this hard-hitting graphic novel. This title includes Simone's first tales of the Amazon Princess. 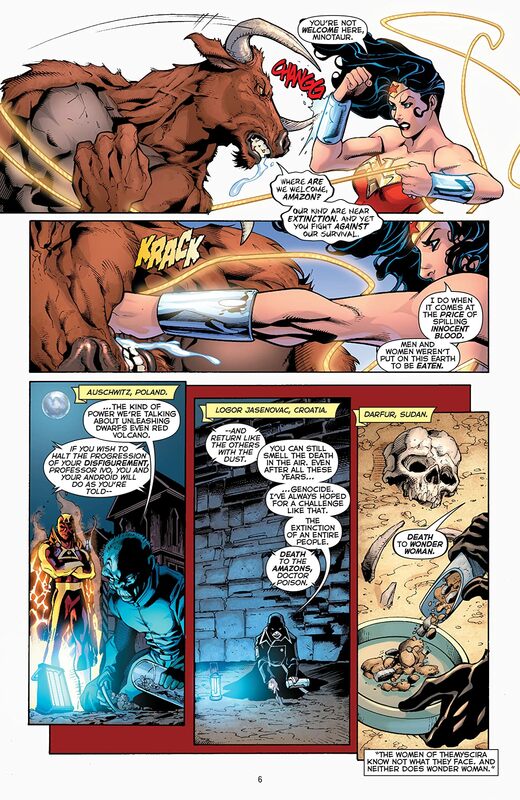 Along the way, readers will learn what deadly secret the mysterious Circle holds about Diana's birth. 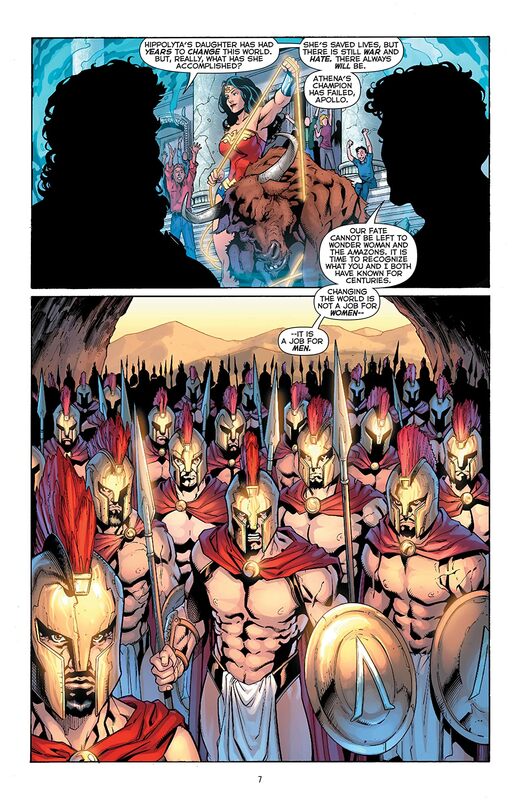 Plus, the reformed Secret Society of Super Villains invades Paradise Island, led by the dread Captain Nazi.